Until one month ago, I had the pleasure to work as a community manager for Opendata.ch, co-coordinating the “Business Innovation food.opendata” and supporting different food-related open data projects that came out of the Open Food Hackdays in February 2017. In the beginning of August, I changed the scenery. For the coming year, I’m going to be studying in Costa Rica in Central America, finishing my Master’s degree in Strategy and International Management. Living in this new context and in a new culture, I was very curious how the open data world would look like in this part of the world. Two weeks ago, from August 23 to 25, 2017, I now had the chance to take part in the regional open data conference of Latin America, taking place in San José, Costa Rica. With this blog post, I would like to share with you the impressions I had and what the open data movement in Latin America is all about. In the following lines I will describe the various conversations with people from Mexico, Guatemala, Costa Rica, Colombia, Peru, Brazil, Uruguay, and all the way down until Argentina. Latin America is a region that faces a lot of issues – ranging from corrupt governments to lack in infrastructure and services to large inequalities in income and wealth. In times of digitalization, these inequalities become even bigger as the lack in infrastructure and resources leads to an inaccessibility to new technologies and education for many people in the region – widening ever more the gap between the more privileged and the poor. In order to close this gap, various civil society organizations started to collect their own data with the help of citizens in order to visualize and get information about the problems existing in the different countries. Further, many journalists are switching to data journalism in order to discover irregularities within the processes of sometimes corrupt governments. Open Data also helps governments themselves to keep transparency and figure – avoiding the huge economic costs that corruption entails. 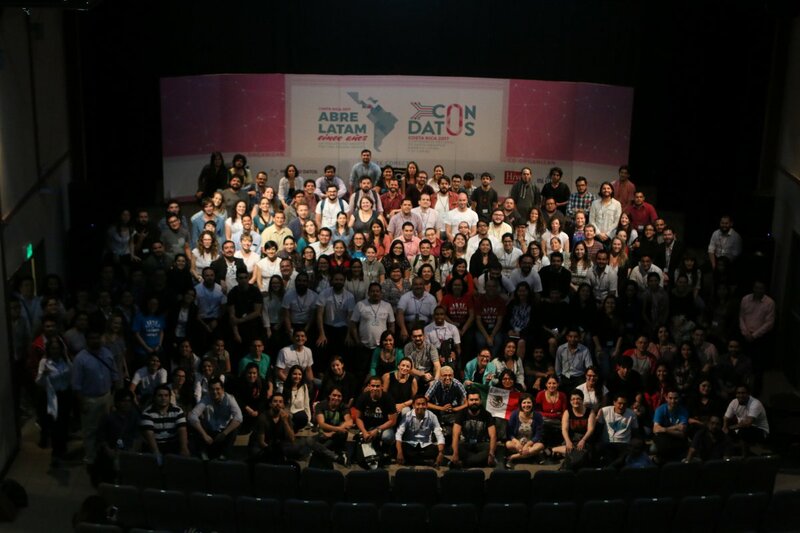 The Abrelatam and Condatos 2017 conferences were a gathering of around 300 civil society and data journalism practitioners from all over Latin America – including countries like Mexico, Guatemala, Costa Rica, Panama, Colombia, Peru, Brazil, Uruguay, Chile and Argentina – together forming a community to jointly address these issues. However, not only the visual design of the conference was very appealing. The conference itself consisted of a very interesting mix between collaborative brainstorming in form of an unconference – Abrelatam – the day before the actual two days of conference, where participants could share their thoughts and concerns. The following days were between talks and interactive workshops, allowing people to simultaneously gain more knowledge and apply this directly in practice. The issues talked about, the professional and creative presentation – especially in comparison to other events in Latin America – and a very motivated and inspired crowd made this gathering a very progressive and creative space where innovation actually could happen. Who thinks that open data in Latin America is a minor movement that takes place at the periphery of society by a few geeks is very wrong. Facing a lot of challenges innovative governments in Latin America have recognized that in order to solve the social issues they need the help of the civil society and it’s citizens. That governments have recognized the potential that lies in open data is maybe best materialized in the presence of the President of the Republic Costa Rica who was present in the closing ceremony of the conference where he hold a keynote speech. In his words, there is a strong necessity for institutions to change and this can only take place in an interplay between governments, civil society and academia. 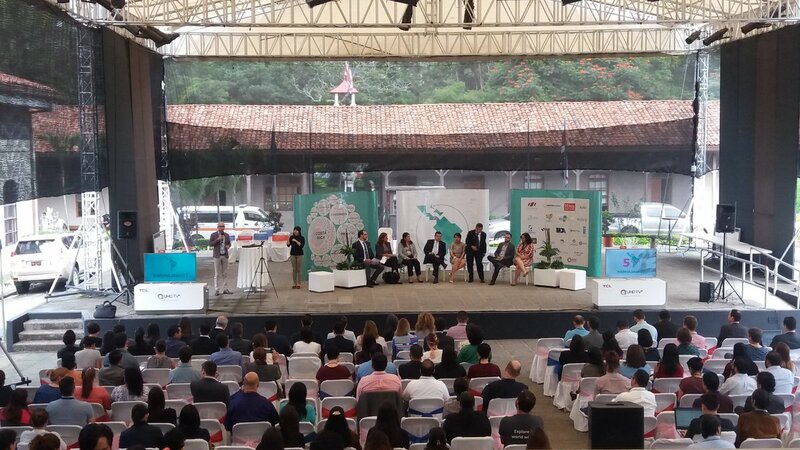 Costa Rica actually started an initiative called “Gobierno Abierto” (Engl. : “Open Government”). Also in the panel about fighting corruption with open data it become clear that many of the Latin American governments are honestly attempting to make administration processes more efficient and transparent through open data. 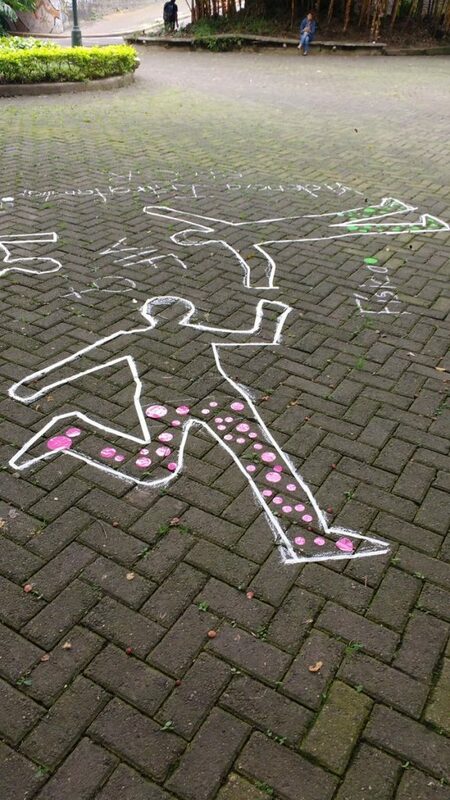 The way to go however still remains very large. Finally, it is to say that open data is in a very interesting stage in Latin America. This in the sense that the collection and publication of data through citizens actually can contribute to detect and visualize and create new solutions for problems that exist through a lack of governmental and institutional voids. Unfortunately, the role of businesses in this process hasn’t been discussed at large during this conference. Even though there were sessions on how to scale impact of open data initiatives and how to create business models, these were not merely targeted towards big corporations in the region. However, there seems to be a big potential for businesses especially in countries where there often exist a lack of basic government services. Finally, it became very clear among all the participants that there is a need for a change in mindset within Latin America’s society in order to push the agenda of the open data movement further. 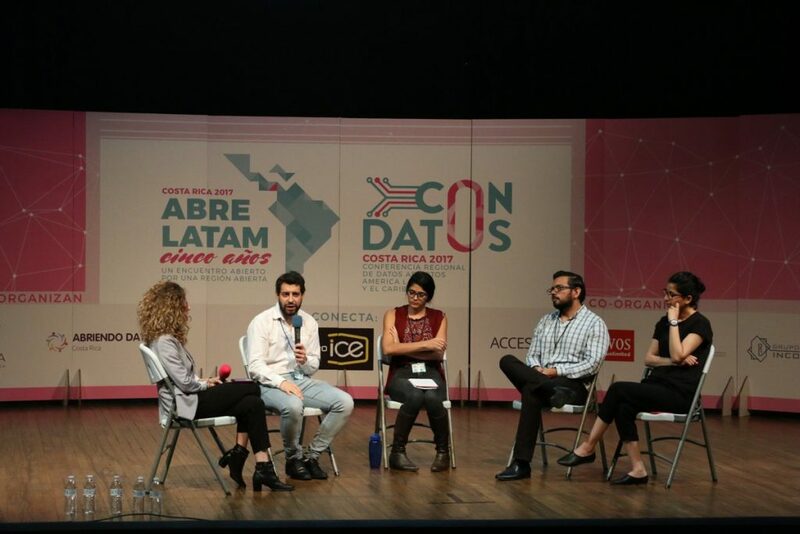 The fact that governments are starting to take on the efforts of the open data movement seems promising, but it also becomes clear that the members of the conference are far from being a representative sample of the Latin American society. In this sense, open data has to be pushed even further and be made more inclusive for the region’s citizens. All in all, I spent some very interesting days in San José where I met many very engaged and highly talented people pushing the open data agenda for Latin America further. As described, I personally think that this community consists over some very valuable skills in this region of the world to have a big influence and become a force for positive change – I will be very glad to follow this further. By Florian Wieser, September 5, 2017, from San José, Costa Rica.